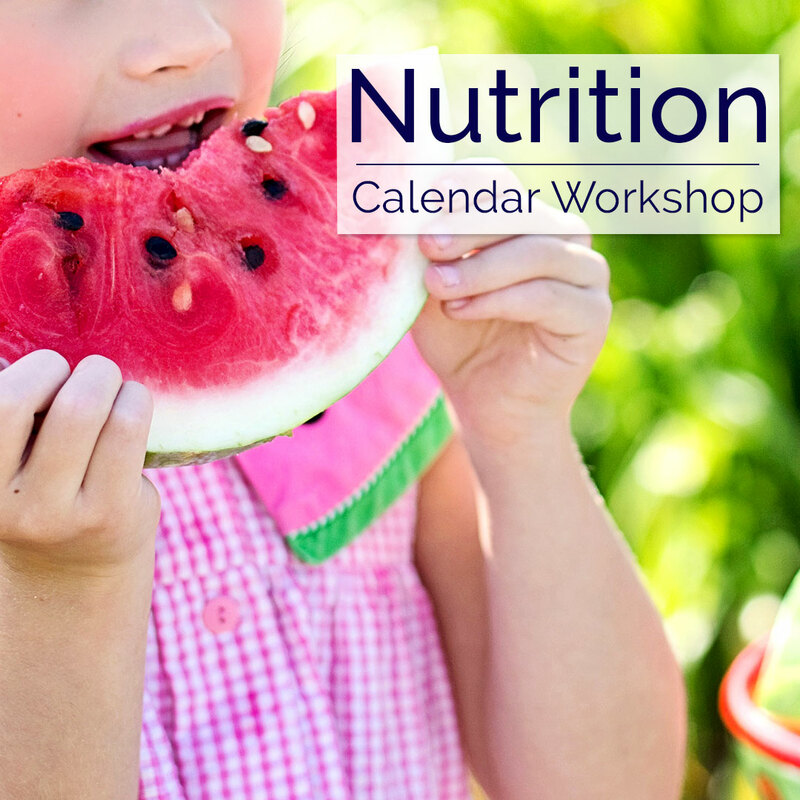 This workshop follows research conducted by Farrar Early Learning Centre using the Feed Australia program and The first 1000 days’. As a result of our findings we implemented a number of innovation’s to support the improvement of children’s health and wellbeing with a focus on nutrition. Participants will explore the importance of practical application to everyday practice, community engagement can influence and sustain the future health outcomes for children.